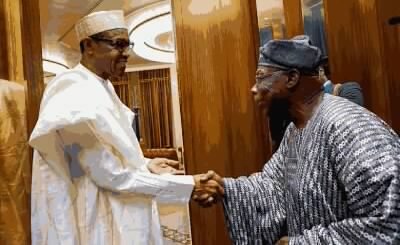 Home / Latest News / News / Former President Obasanjo Visits Mohammadu Buhari Today. Former President Obasanjo Visits Mohammadu Buhari Today. 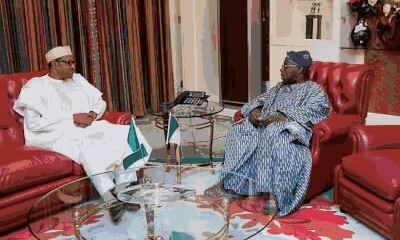 President Buhari and Former President Obasanja had a Close door meeting today at the State house Abuja.